Visit the most happening nightclub of the 60’s, Wayne Manor | The Daily P.O.P. 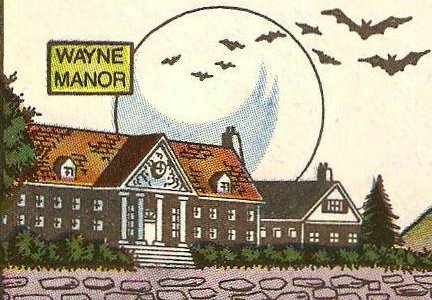 The hottest place in the San Francisco suburb of Sunnyvale is Wayne manor, named after Batman’s straight self, Bruce Wayne. 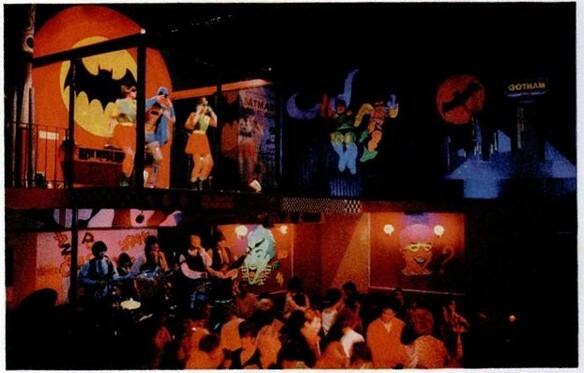 At the Manor, the Dynamic Duo of Batman and Robin are painted in throbbing colors on the walls, and villains cackle in fluorescents. Behind a plate-glass screen girls dressed like Robin lead the crowd in the Batusi. Batman sells tickets at the front door, the maitre d’ is the Joker, and drinks are served by Wonder Woman. I was clearly born in the wrong decade. 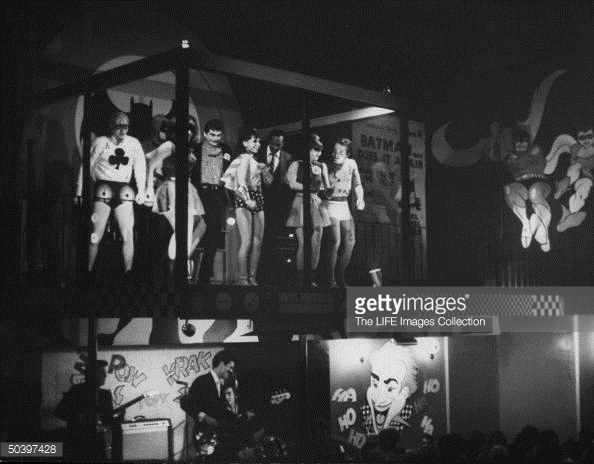 A nightclub built in an old bank, Wayne Manor was initially created as a South Bay Whisky A Go Go. The owner Joe Lewis’s son suggested a Batman theme (listen to your children, nightclub owners) and he went all out with wild colors on the wall, costumed staff and such. It became a huge hit when the 1966 TV series launched a year later and soon attendees were doing the Batusi! Things like this just blow my mind. 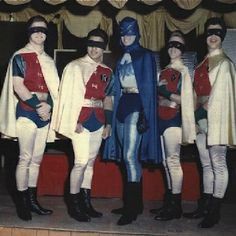 While today superheroes are marketed to young and old alike (with varied results), to hear of a nightclub based on the caped crusader is just amazing. But what better time than the 1960’s? Musical acts included Sly and the Family Stone, Music Machine and the Coasters. For more info and images, visit this site. This Post was posted in Batman and tagged 1960's nightlife, batman 1966, batman dc comics, batman wayne manor. Bookmark the permalink.